Hailey and Austin are absolutely adorable. My first meeting with them was full of love, laughter and cinnamon rolls! At our initial meeting I learned that Hailey and Austin are quite outdoorsy. They enjoy camping, fishing, hunting, and farming. 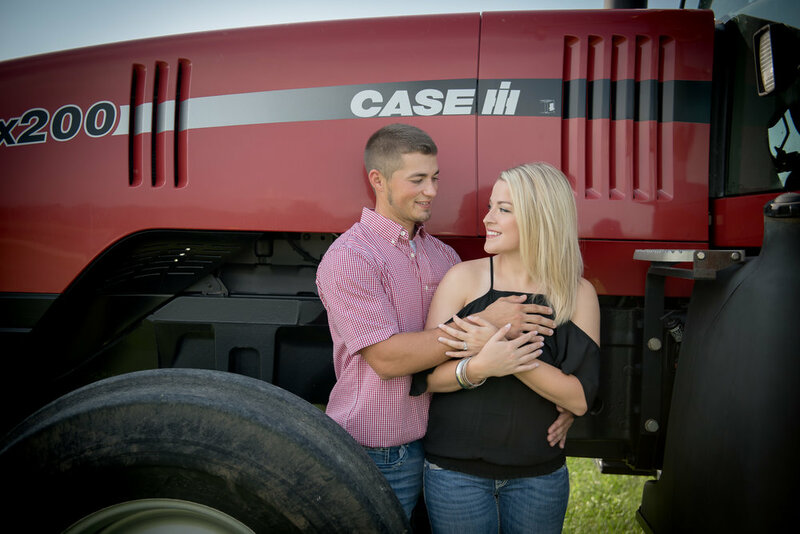 We decided to do engagement photos on his family farm. Pulling up to this property took my breath away! It was gorgeous and the PERFECT place for their engagement photos. The farm had corn and soybeans. 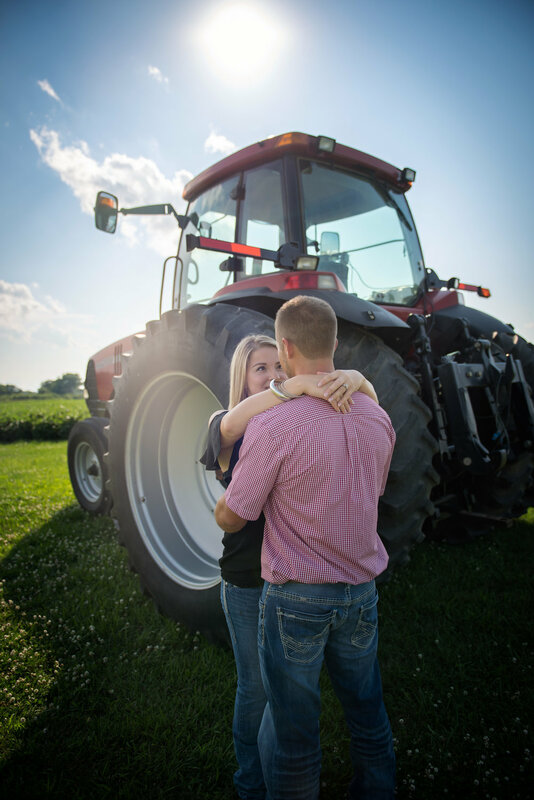 We started out with some tractor photos and moved on to the corn field. 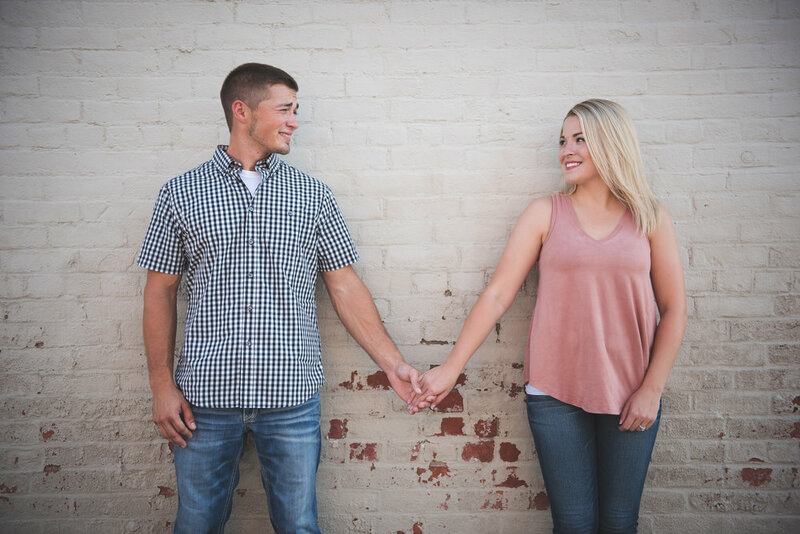 I absolutely love doing engagement photos at a location that means something to the couple. Whether its where they got engaged, where they met, family property, or where they will be spending their life together, nothing makes a picture more personal than when everything about it, including the location, means something to you. After we were done at the farm. We went to downtown Lincoln and had some more fun. I mean seriously, look at those smiles!!! You can't even tell it was literally 105 degrees outside and we were all sweating like pigs. 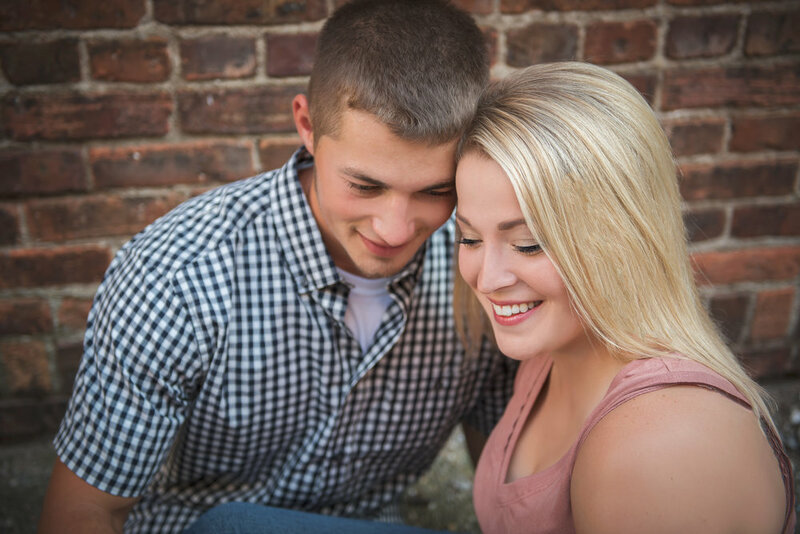 Nonetheless, Austin and Hailey's smiles, laughter, and love was clear as ever in the photos at these locations. 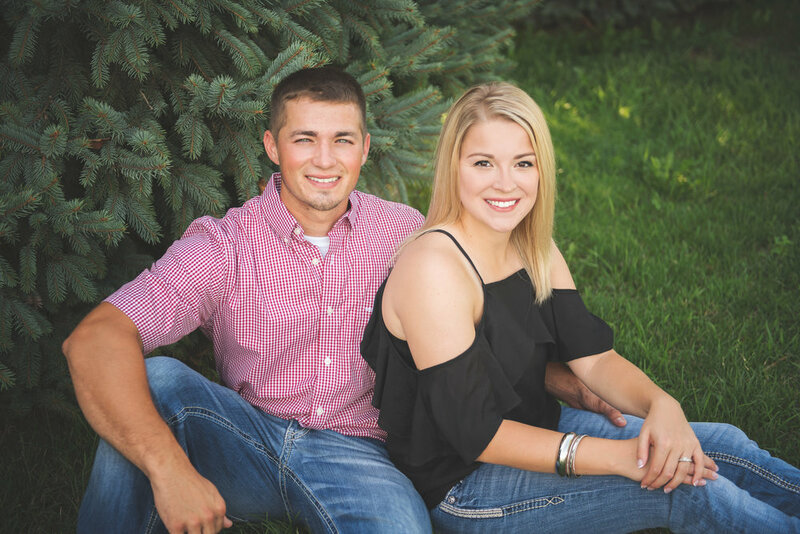 Congratulations Austin and Hailey! 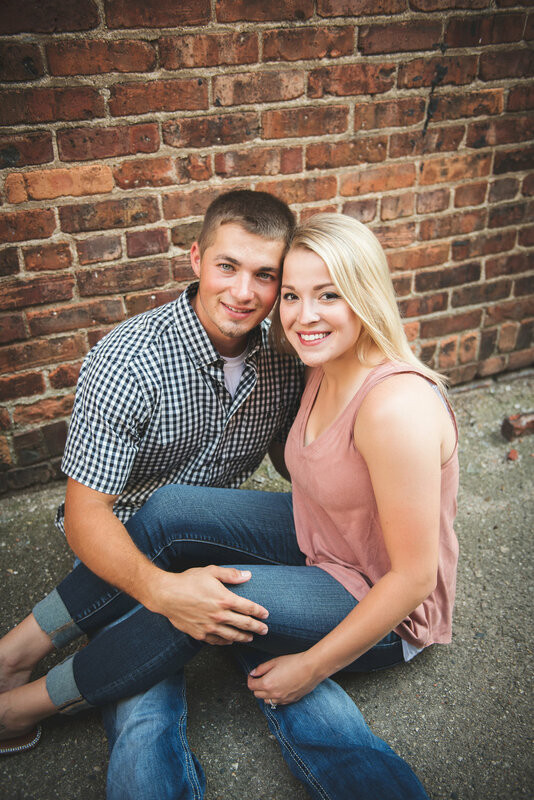 You guys are perfect together and I cannot wait for your wedding day!